It’s getting close to the festive season (my son has been planning it since Easter! ), so thought it would be a good time for Christmas present ideas! Perfect for pet lovers, these are little ceramic pet portraits for the Christmas tree. Any pet can be made, and markings will also be matched. 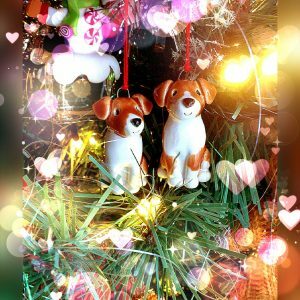 These little ornaments are a lasting gift, that can be put on the tree every year, pets are obviously part of the family, so it’s a great way to celebrate that. At Atop of the tier, I make pet toppers that match your animals no matter what they are. It can be a cartoon style or a more realistic design, whatever you prefer. 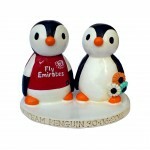 They are popular for weddings, either as a bride and groom cow for example or as penguins in a football shirt! It really can be anything you want. 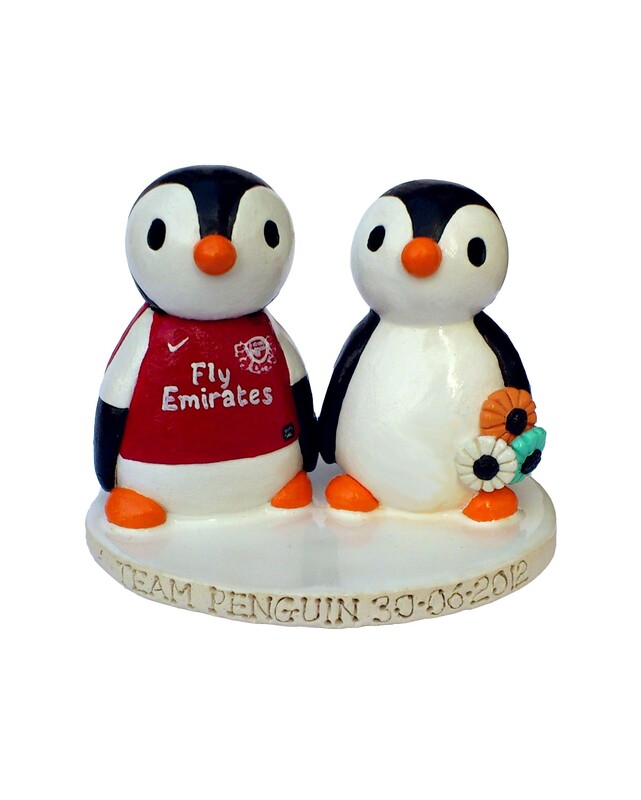 A topper can be a fun way to show something special about you on a special day, which can be kept forever. Another great idea for the pet toppers is as a gift, if you have a friend or loved one who you struggle to buy for an ornament is a great original gift that no one else would have thought of a really unique find. The sadder but sometimes more rewarding reason for making a pet is as a tribute to a lost pet. It is a really distressing time for a pet owner and can be like losing part of your family. When I lost my very lovely dog Sam I took some comfort in making a topper of him which is always around and sits next to his photo. It is lovely that two years on I have a little memorial to him on display. 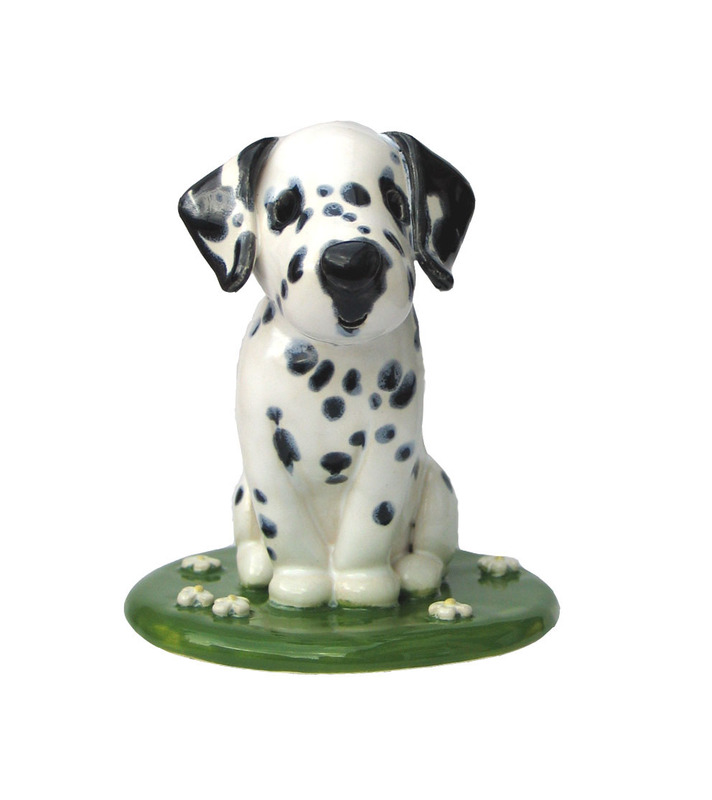 Any pets can be made and they are made to match your pet, including any markings they may have had. I love making the animal toppers it is great to be able to recreate that for someone. Pets can bring us such joy and affection that it is something that should be celebrated and cherished. Pets can be such a huge part of our lives and just wanted to share how lovely I think that is. 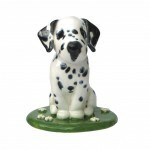 If you would like more information about the pet toppers pop to www.wedding-cake-toppers.co.uk/pet-toppers for a look. Any questions, please just ask.